← The Spectral Chapbooks – the future! 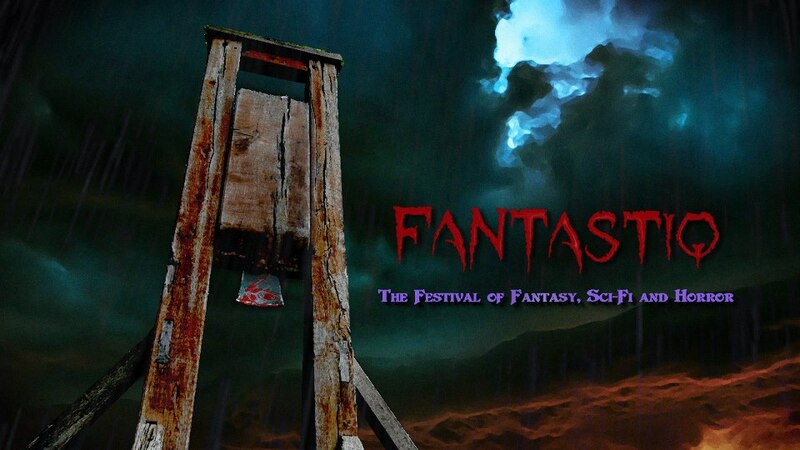 It is with great pleasure that Spectral can announce that we will be at Fantastiq – the Festival of Fantasy, Sci-Fi, and Horror, held on Friday 9th August – Sunday 11th August 2013 at the Derby Quad, Derby, UK. We will be sponsoring an evening with Stephen Volk on the Friday from about 5pm onwards. There will be a Q&A on Stephen’s contribution to and career in genre television and cinema, including his involvement in the infamous Ghostwatch drama, as well as his other films and series, and, of course, he will also be talking about his latest novella Whitstable (from which Stephen will be performing a short reading). Simon Marshall-Jones will be taking part for at least a small part of the Q&A as well, to talk about the novella from the publisher’s perspective. Following the Q&A there will be a signing session, where Whitstable will receive its second official launch, and there will be copies of the paperback for sale on the night. After the signing, Spectral is proud to present a showing of the 1958 Dracula, starring Peter Cushing and Christopher Lee, a scene from which features in the novella itself. For more details of the event, please go here.